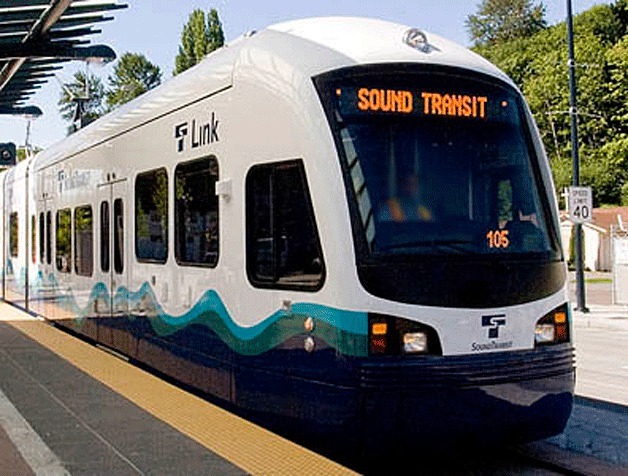 Sound Transit officials recently presented the preliminary route and station options, and their impacts to the community, for the Federal Way Link Extension project at a Greater Federal Way Chamber of Commerce round table and council meeting on Tuesday. The options are outlined in the yet-to-be-published Draft Environmental Impact Statement for the Federal Way Link Extension. Sound Transit is expected to publish it in the next few weeks, which will coincide with the beginning of their public outreach and comment period on the draft findings and options.